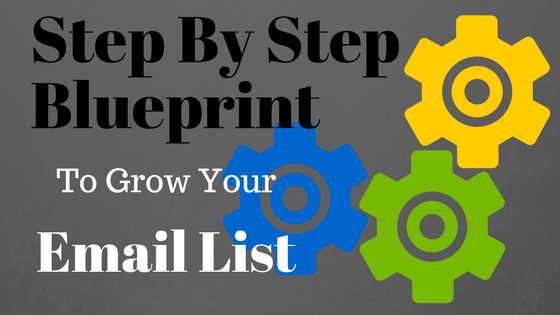 So you have created your blog, thought of the niche you want to cover, started creating some amazing content, Now what ! 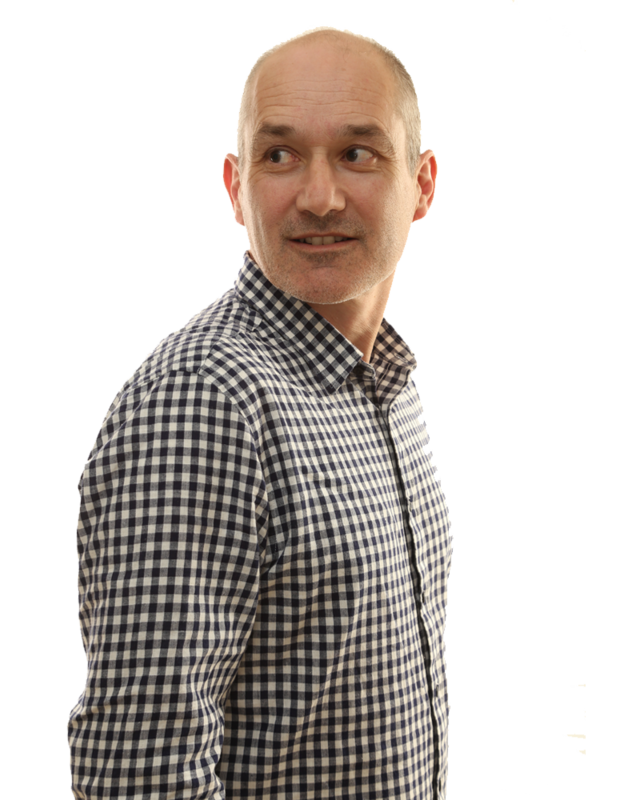 Blog Traffic !1 you need to get eyeballs on your creation. 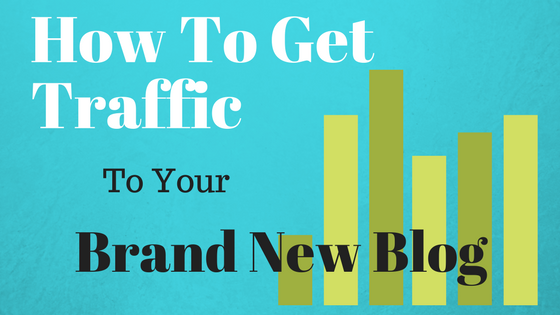 Here’s 6 ways you can start driving some blog traffic… Follow these 10 simple steps start your blog today. 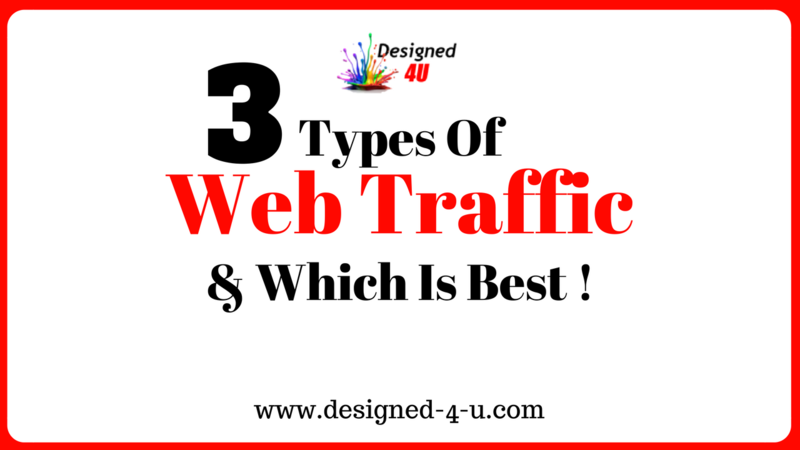 3 Types Of Web Traffic – Which Is The Best ! Discover the 3 different types of web traffic for your blog, and which one is the best to use to get super targeted repeat traffic.